Bill joined the ATM2GO team in 2016 and is the first choice for ATM solutions for event organisers and business owners on the Sunshine Coast. Bill's ATMs are now a regular fixture at the Eumundi Markets each Wednesday and Sunday. Established back in 1979 the markets pride themselves on selling goods that are handmade from locally sourced material or ingredients. A word of advice, go on an empty stomach as there's plenty to be tempted by! Bill also manages the Yandina and Kawana Markets on Saturday, and the Fishermans Road Markets and Noosa Farmers Market on Sunday. All fabulous markets and if you haven't been already, put it on your 'to-do' list next time your on the Sunshine Coast. Bill and Steve (our Caboolture franchisee) often work together to manage the large events in this area which include the Queensland Garden Expo, Sunshine Coast Show, Caloundra Races and a number of local music events. 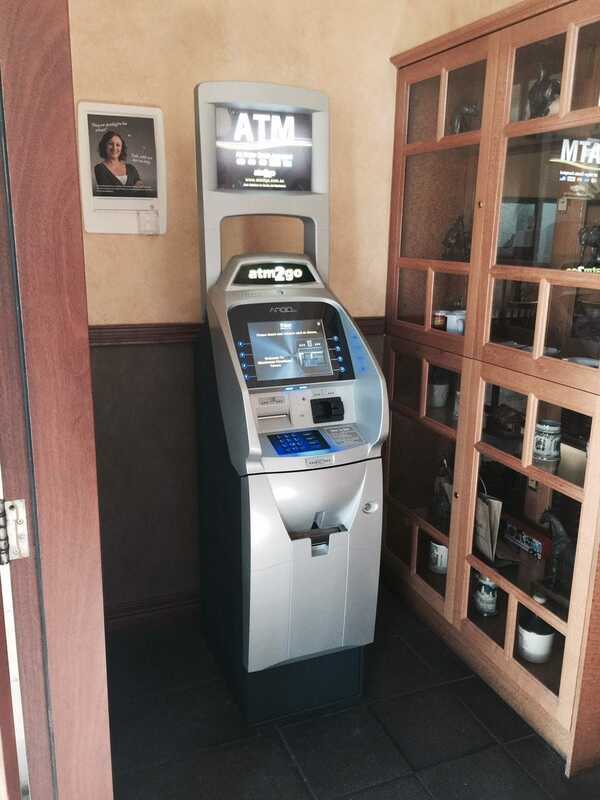 In addition he also manages a number of fixed ATMs in the area where he provides a local, personal touch.